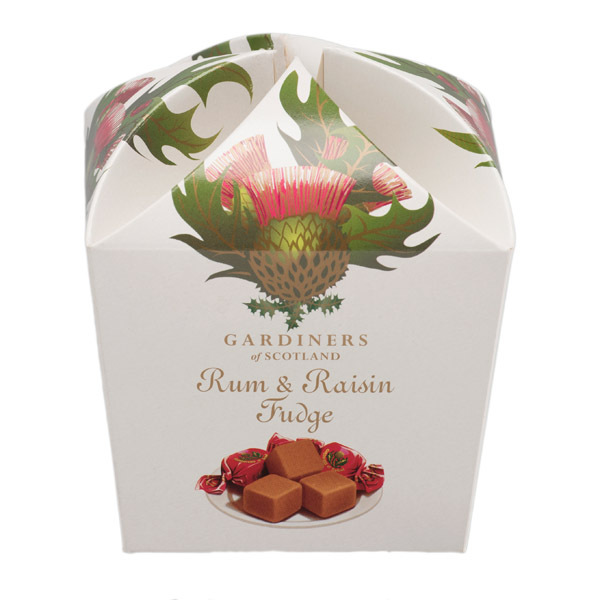 Edinburgh Rock may sound hard but you would be wrong. 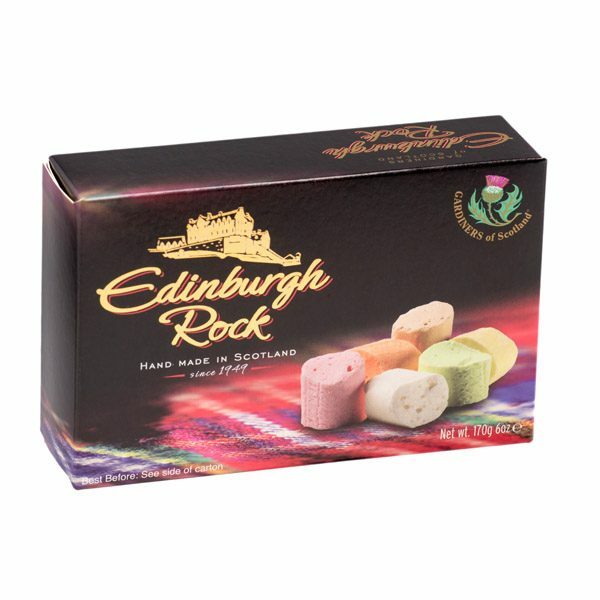 Our Edinburgh Rock is a delicious soft and crumbly candy sweet that really melts in your mouth. 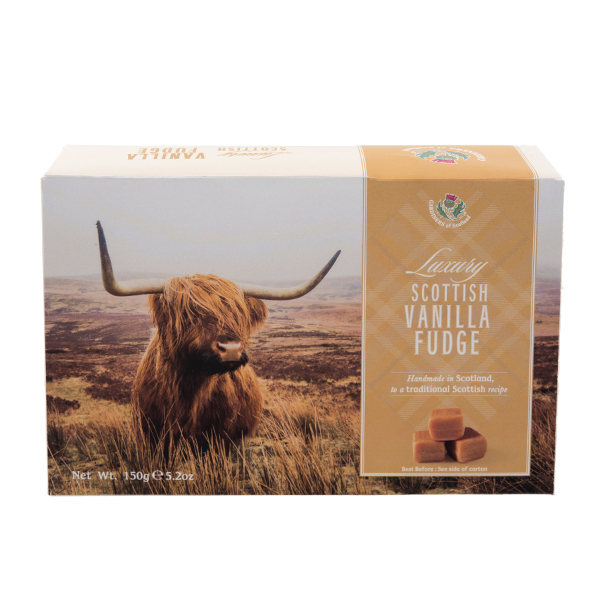 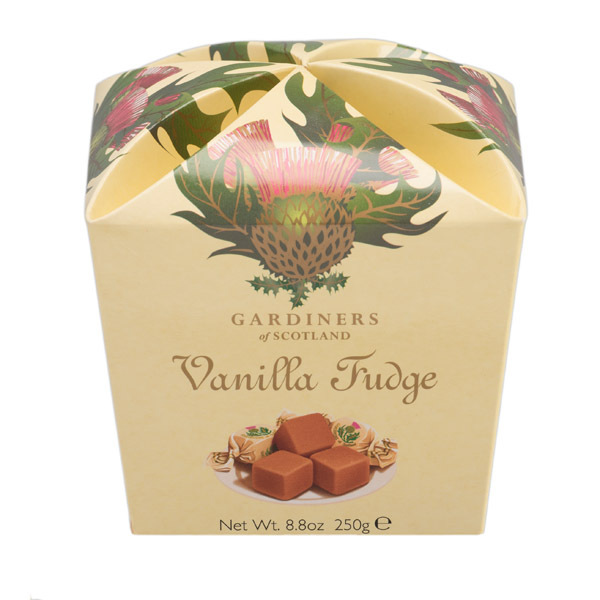 Made in Scotland, our Edinburgh Rock is a popular melt in the mouth treat. 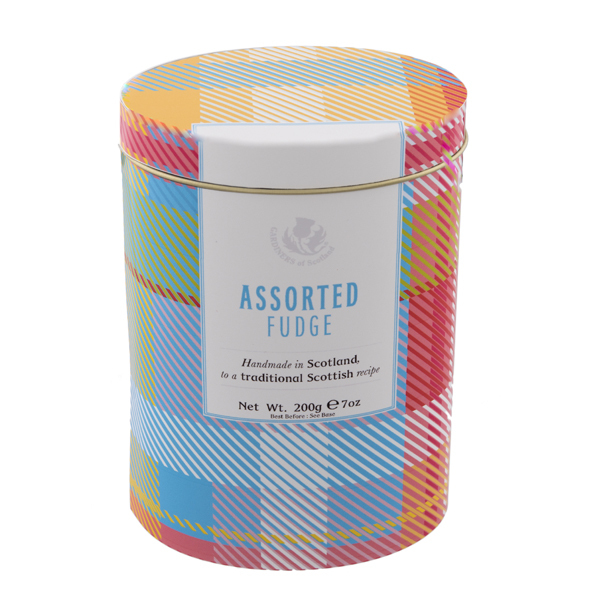 Sugar, Citric Acid, Flavourings, Colours : Beetroot Red, Lutein, Paprika Extract, Chlorophyllins; Cream Of Tartar.